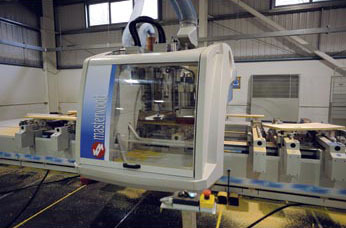 The Sandiford manufacturing facility utilises some of the industry’s latest specialist CAD/CNC systems. 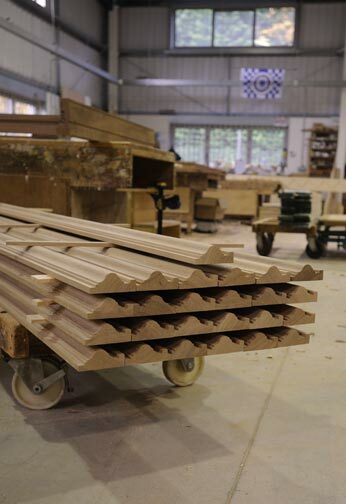 Our plant and software applications provide customers with precision bespoke manufacture of staircases in both singular and multiple numbers. 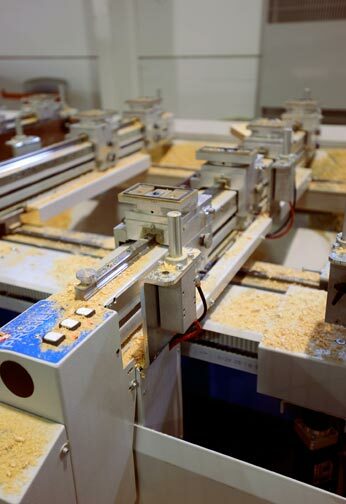 Although predominantly used for staircase manufacture, our CAD/CNC systems and machines will trim, cut to size, route, mortise, and tenon virtually all the staircase components, including the strings, newel posts, kite winders and treads. 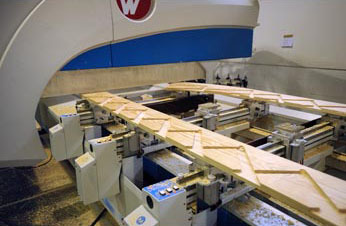 They also provide highly accurate cutting for all our staircases and joinery items. 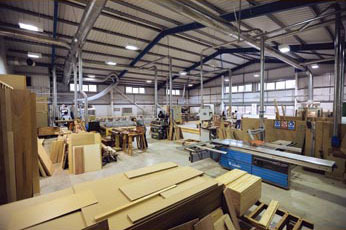 An additional customer benefit in our facility is the shortening of lead times whilst still maintaining our reputation for high quality. 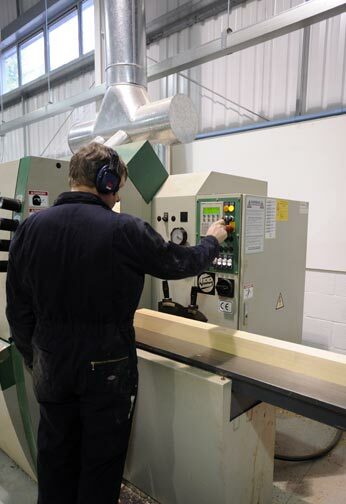 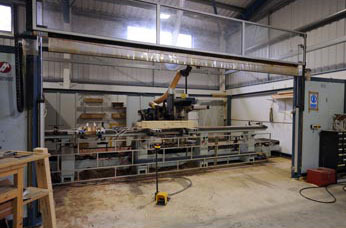 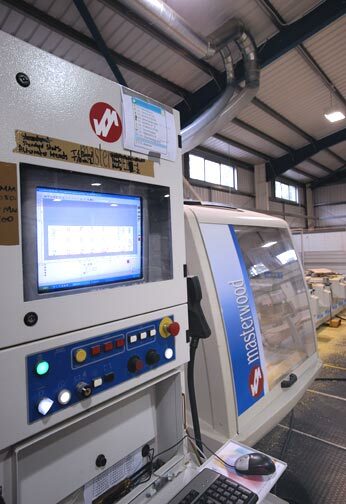 We also have a fully equipped machine shop of traditional woodworking machines to cater for all types of joinery, from the one-off to large production runs. 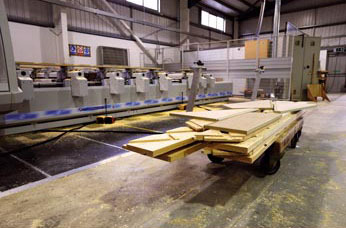 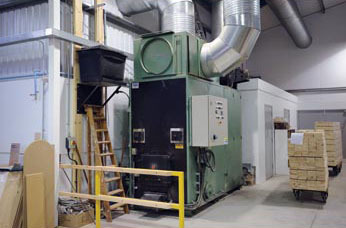 All machines have full extraction to take away the waste and dust leaving an environmentally sound work area. 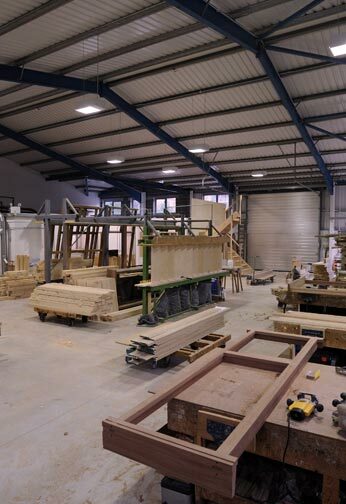 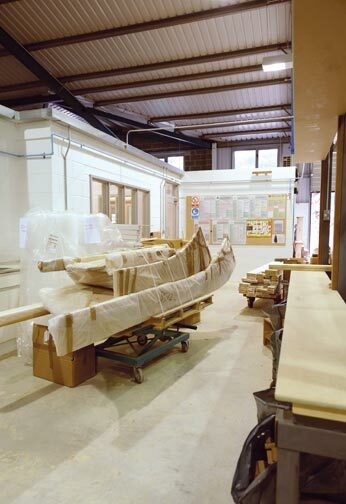 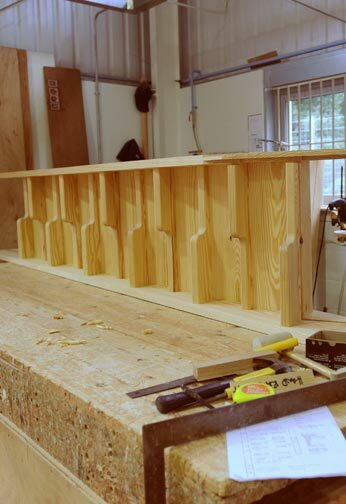 Once the joinery is machined, the goods move into our joiner’s workshop where items are fitted up and assembled as required by our craftsmen. 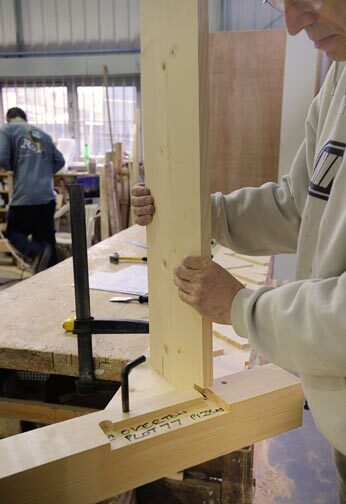 All items are then marked up and stored ready for delivery or collection by our customers.